THEY’RE not just heroes – they’re our superheroes. Scotland’s Parasports men and women have done the nation proud after a fantastic year. 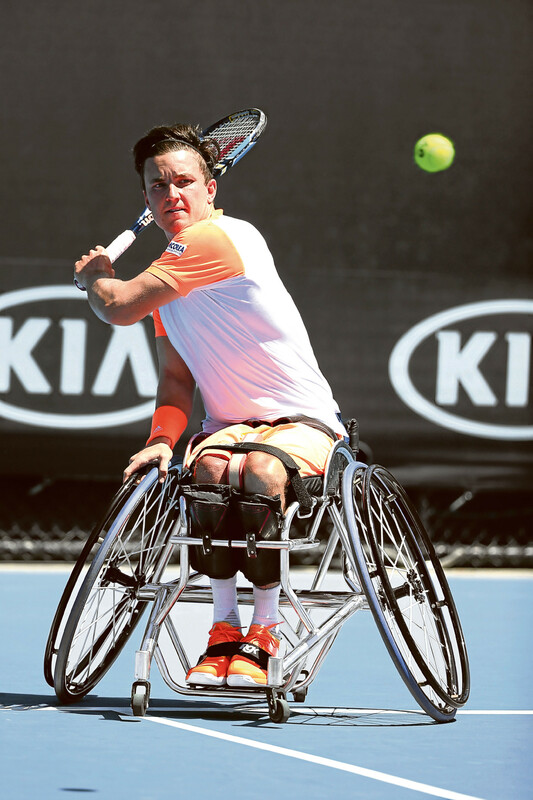 A successful Olympics in Rio for our athletes was followed up in September with another haul of medals at the 15th Summer Paralympics in the same city. 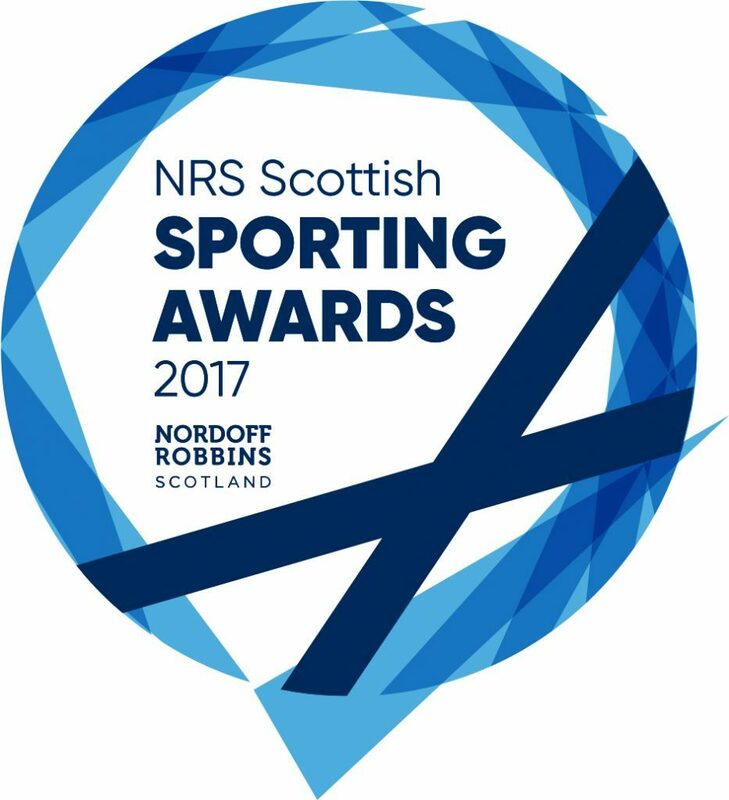 And we want to honour our Parasports stars at the first Nordoff Robbins Therapy Scotland Sporting Awards, which is supported by The Sunday Post. Over the past few weeks we’ve revealed the nominees for categories like Outstanding Contribution to Sport and Breakthrough Personality of the Year. And now we’re delighted to announce the names of the nominees for Parasports Personality of the Year awards. We’ve split the nominations into two categories – men and women. The winners, chosen by our selection committee made up of Nordoff Robbins board members and our Sunday Post team, will be announced at the glitzy awards ceremony on March 10. Donald MacLeod, Sunday Post columnist and chairman of Nordoff Robbins Music Therapy Scotland, said: “We are extremely proud to announce the shortlists for this year’s Parasport Personality of the Year Awards. “The athletes are truly inspiring and have achieved incredible things across their sports. 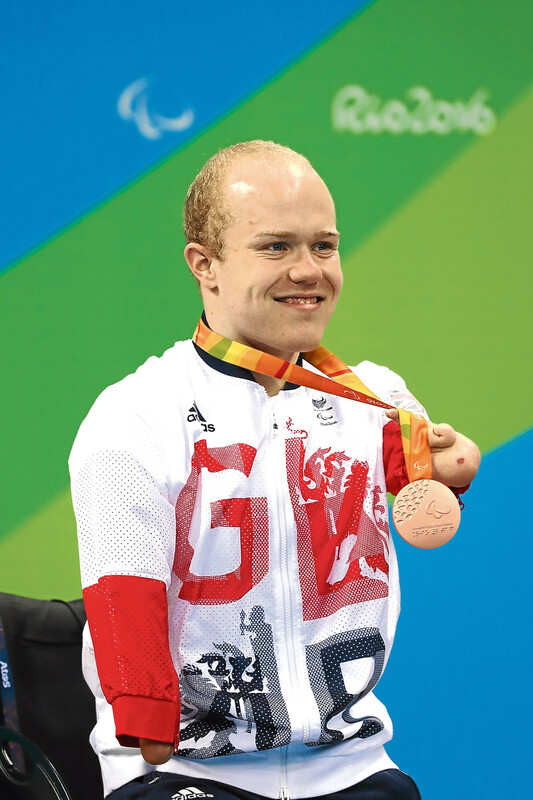 Paracycling star Neil Fachie became a hero for Scotland and all of the UK at London 2012. Aberdeen-born Fachie secured a stunning gold for Team GB in the Tandem B Kilo at London’s Velopark, setting a new World Record in the process. 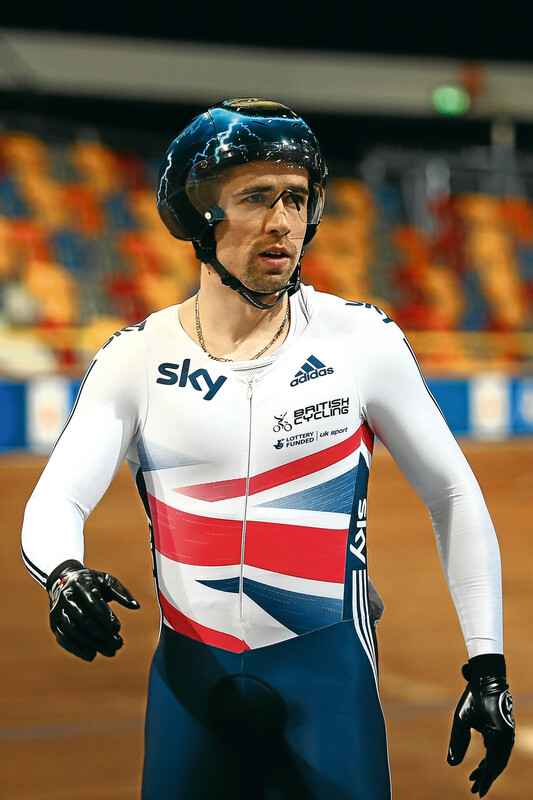 And at the Glasgow 2014 Commonwealth Games, Neil, who is visually impaired, was roared on in the Sir Chris Hoy Velodrome to secure two gold medals in the Tandem B Kilo and the Tandem B Sprint.The 32-year-old also added to his success with a fantastic silver in the Tandem B Kilo in Rio last year. After the disappointment of missing out on London 2012 – by just 0.11 seconds – Edinburgh’s Scott Quin quickly bounced back.The following March he won gold in the 100m breaststroke at the British Gas International event.He landed the silver at the European Championships in 2014 (in the 100m breaststroke SB14) before going one better last year by securing the gold medal in the same event.Scott, who has Crouzon syndrome and tunnel vision, landed silver medal in Rio last year – missing out on gold by three-hundredths of a second. He is one of the UK’s highest-profile athletes and it’s not hard to see why. Only two years ago Gordon won his first Grand Slam titles in doubles with wins at the French and US Open along with partner Shingo Kunieda. Since then he’s won the Wimbledon and Australian Open singles titles, and landed a gold medal at the 2016 Paralympics in Rio.In 2014 and 2015 Gordon was named Tennis Scotland International Player of the Year, sharing the accolade with Sir Andy Murray in 2015. Anyone familiar with Scottish Parasports will be familiar with the name Andrew Mullen. 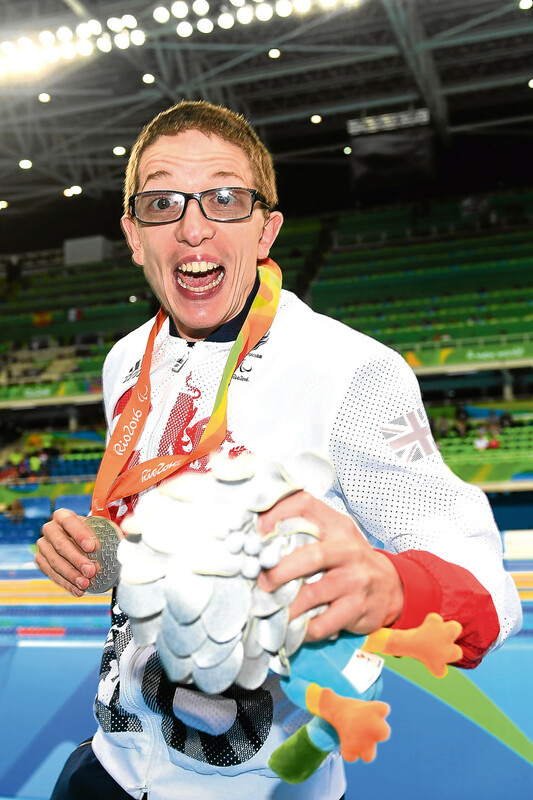 Despite being only 20, Andrew – born with a shortened left leg – recently returned from Rio 2016, his second Paralympics. It was another success for the Glaswegian, after he secured a silver medal, in the 50m backstroke S5, and two bronzes, in the 100m freestyle S5 and the 200m freestyle S5. And that’s in addition to the seven gold medals he’s won over the past three years in the European Championships. 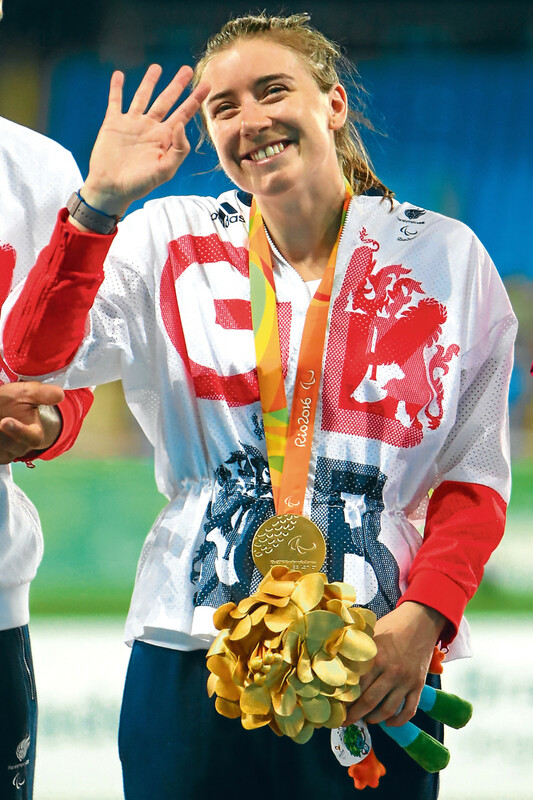 Ex-ballet dancer Libby Clegg took up athletics at the age of 10, originally competing in cross country and middle distance events. She moved into sprinting and, in 2006, the then-16-year-old burst on to the international scene with a silver medal in the T12 200m at the World Championships in Holland. 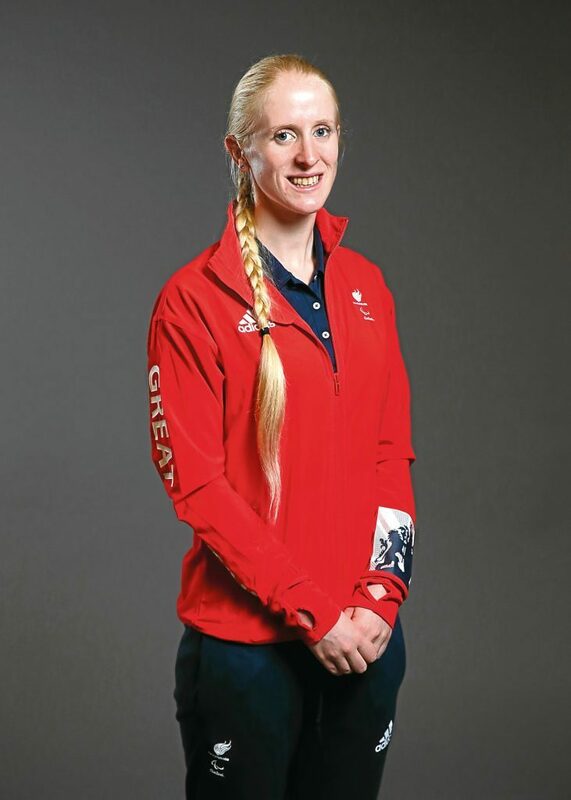 Libby made her Paralympic debut in Beijing in 2008, winning a silver medal in the T12 100m, and followed that up with two golds in Rio, in the 100m T11, and the 200m T11. The 26-year-old, who has eye condition Stargardt’s macular dystrophy, is one of Scotland’s most decorated track competitors. 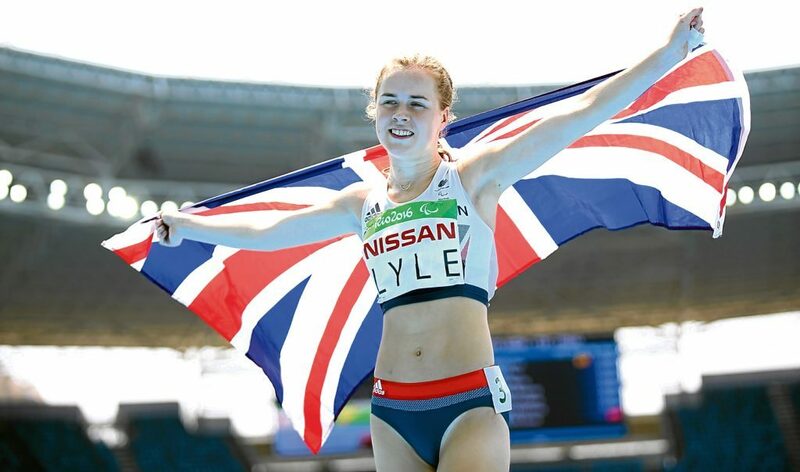 Sprinter Maria Lyle could hardly have made a bigger impact when she burst on to the scene less than three years ago. At the tender age of 14, Maria broke the world record in the 200m sprint T35 and since then has secured her spot as one of Scotland’s top Parasports athletes. Maria, from Dunbar, was born with cerebral palsy and, despite being only 16, has added an incredible haul of titles in her short career.She’s landed five gold medals at the European Championships, a gold and two silver medals at the World Championships, and in Rio she won a silver medal (in the 4 × 100m T35-38) and two bronze positions. She went from the field of athletics to the gruelling triathlon event where she has thrived. Dunfermline’s Alison Patrick has 10% vision and competes with a guide athlete – they swim and run while tethered together, and share a tandem cycle.She began competing in the sport in 2013 and a year later landed the ITU Paratriathlon world title .At Rio, 29-year-old Alison, along with guide Hazel Smith, landed a sensational silver medal in the triathlon PT5 event. Originally a wheelchair basketball player, Jo Butterfield, from Glasgow, moved to athletics where she made an instant impact. On her European Championship debut in Swansea three years ago, Jo won gold in the F32/51 Club Throw. She followed that up in 2015 with a gold in the same event at the World Championships in Doha, then another European title at Grosseto in Italy last year. But in Rio her crowning glory came when she obliterated her own world record with a throw of 22.81 metres.